Do you have lock problems lately? How about talking to our experienced contractors! 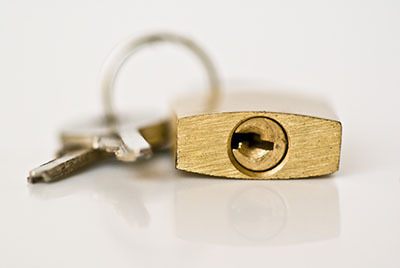 Call Locksmith Berwyn and expect full support from our team. We have the experience to provide great consultation and stand by the client and his needs. We are all devoted professionals in our company and guarantee exceptional and thorough residential, office and car locksmith services! Are you locked out? Don't waste another minute! Contact us immediately! 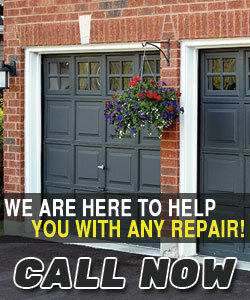 As the best emergency contractor in Illinois, we are available for 24 hour emergency locksmith services. We promise immediate response since we have mobile technicians. Rely on us and call us every time you want lock rekey, repairs or new lock installation. We cover key repair needs with speed and are available to answer all your questions. Contact us now!